In todays’ busy environment we tend to hold onto stress and anxiety. This can have an adverse effect on us. I offer a versatile service in bodywork which aims to support people under modern day pressures. With ten years’ experience, I have gained an understanding about how our lifestyles directly affect our body’s systems. Through massage and reflexology I focus on releasing tension caused by physical and emotional patterns. Repetitive thought forms and physical actions can become locked into our energy and physical fields. These have a way of manifesting in emotional and physical pain. Together with the client, I discuss their lifestyle and any issues they may have. All conversations are confidential. The aim is to unblock and release these patterns, thus rebalancing mind and body. 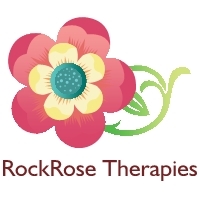 It is important to me that the client feels nurtured and supported throughout their treatment. Aftercare advice is given so that the client has the tools to self-help and be empowered in their own recuperation. We are all unique and have individual needs. You might just want to have a therapeutic massage and completely drift away. Or you might have reoccurring muscular discomfort that requires me to pin point the area of pain and release the tension. ​and bereavement. I can treat children under the age of 16 with parental permission. 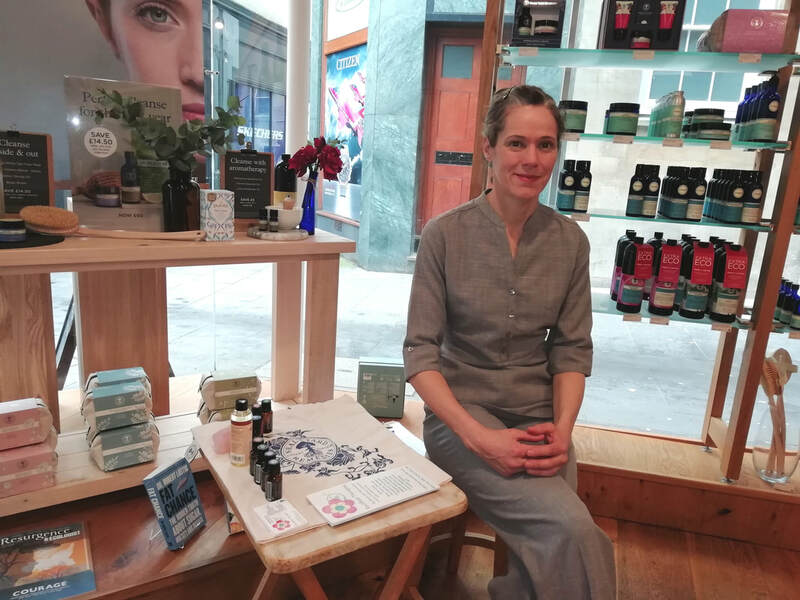 I am a great believer in protecting our natural environment and will only use ethical organic products that support and enhance my treatments.